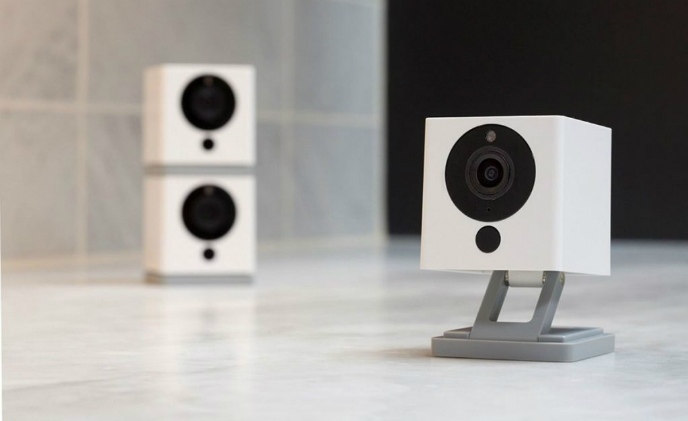 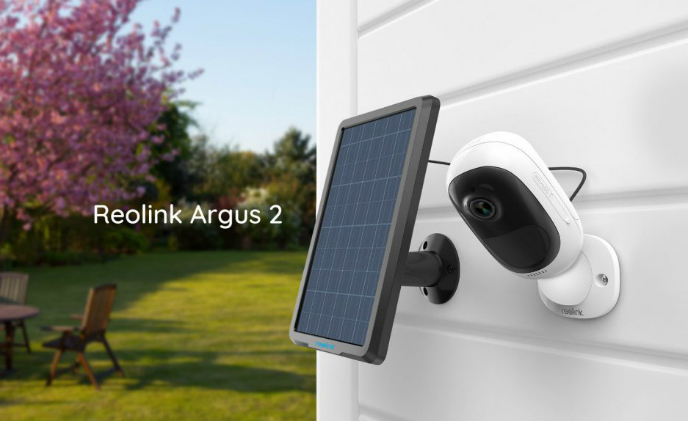 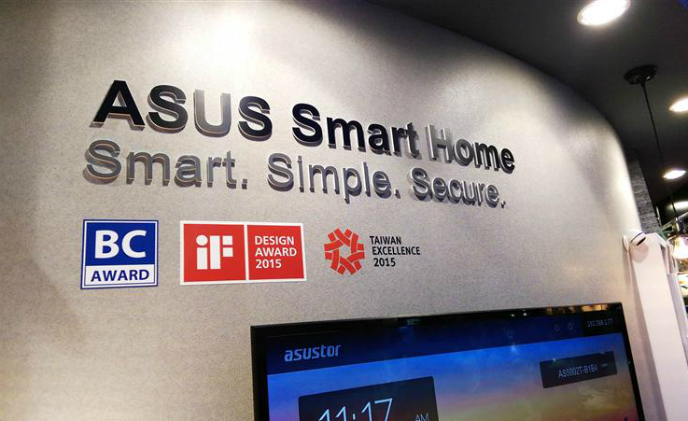 Security camera maker Reolink has just introduced Argus Pro, its latest all-around model to provide smart home and business protection. 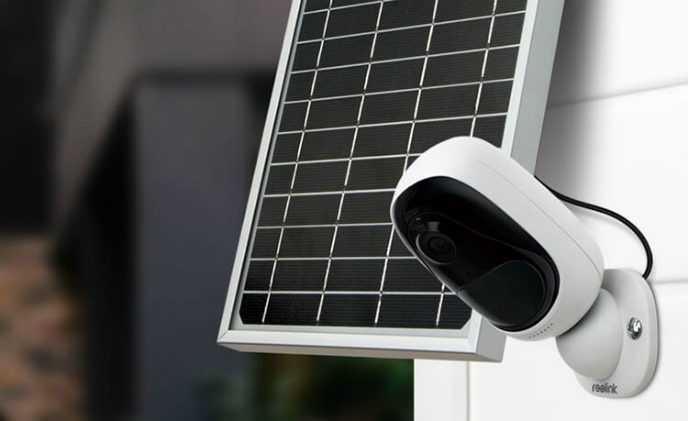 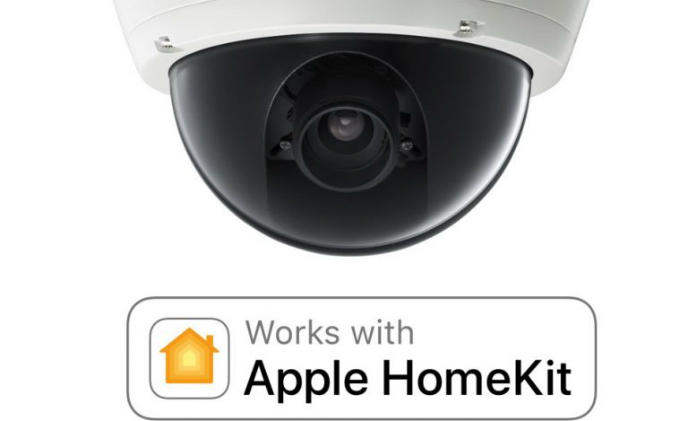 Phytrex recently announced a new IP Cam software development kit (SDK) designed for Apple HomeKit. 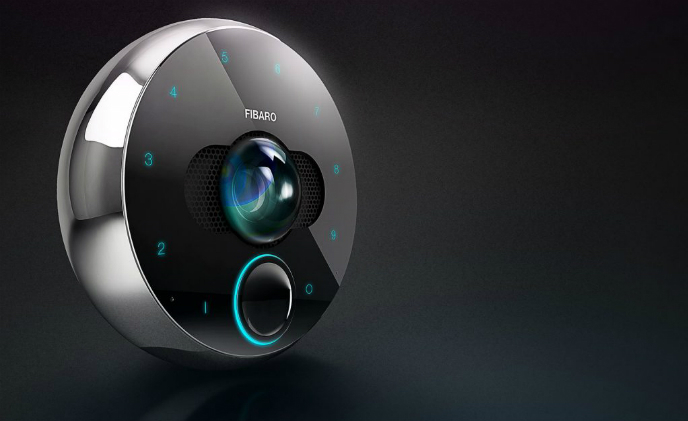 This SDK platform comes with WACIO Wi-Fi module and Full HD 1080p resolution camera module. 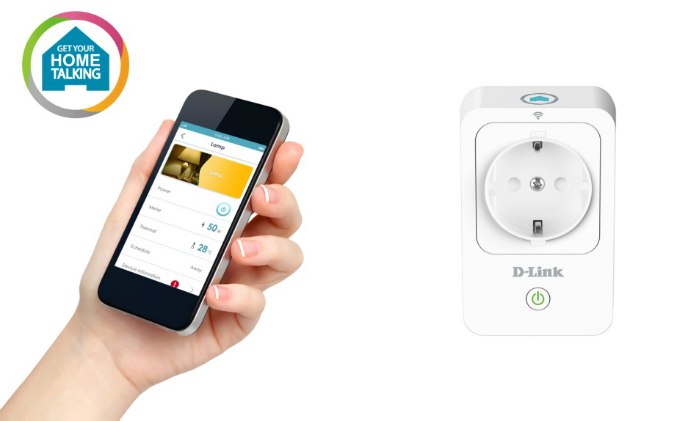 At CES 2018, D-Link announced that its DCS-8000LH HD Mini Wi-Fi Camera, DCS-8100LH HD Wi-Fi Camera, DSP-W115 Wi-Fi Smart Plug and DSP-W245 Wi-Fi Power Strip will work with Google Assistant by the end of January. 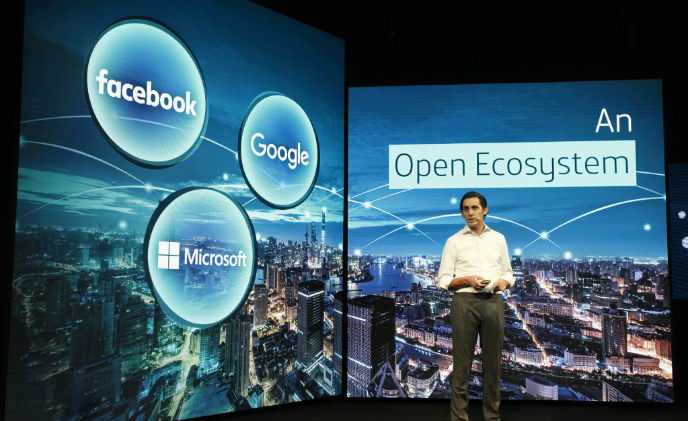 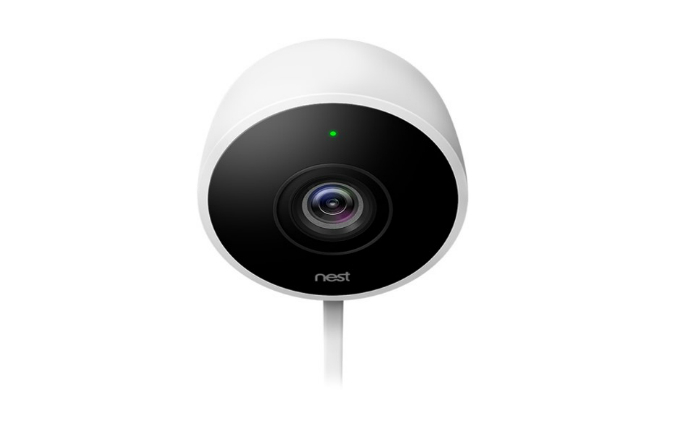 Google-owned Nest was pointed out to contain security flaws, since the company's cameras can be hacked and taken over on a Bluetooth network, according to Security researcher Jason Doyle.